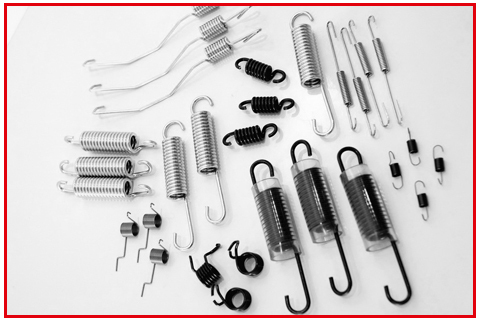 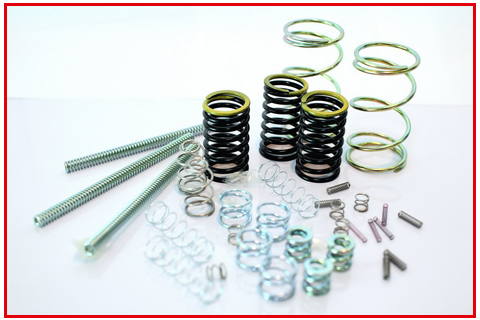 GSC (General Spring Center Co., Ltd.), a leading high quality spring Manufacturer with an excellent international standard. 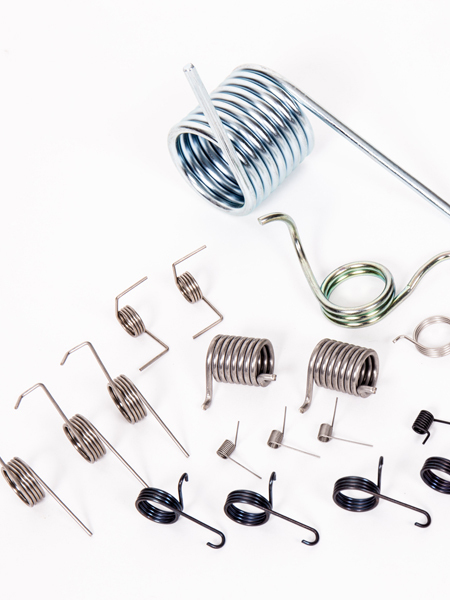 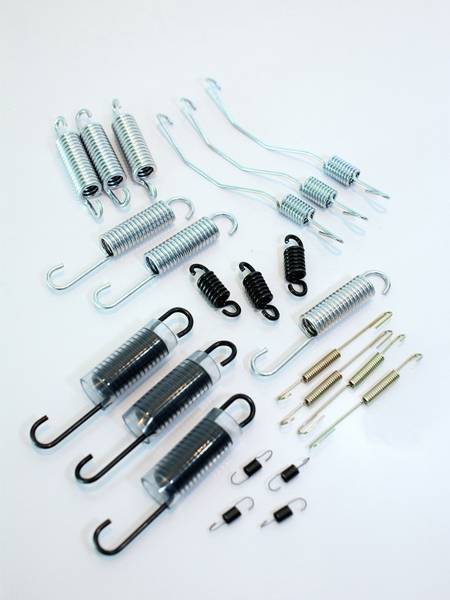 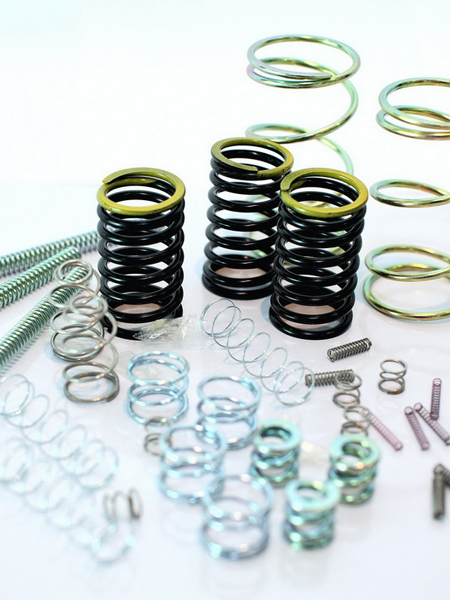 -Manufacture high quality springs that meet the international standards in order to satisfy the optimum contentment of the clients. 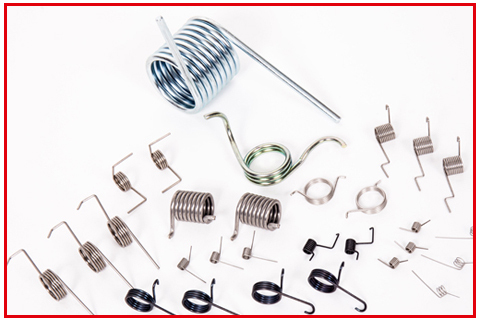 – Assure quality of the entire production processes. 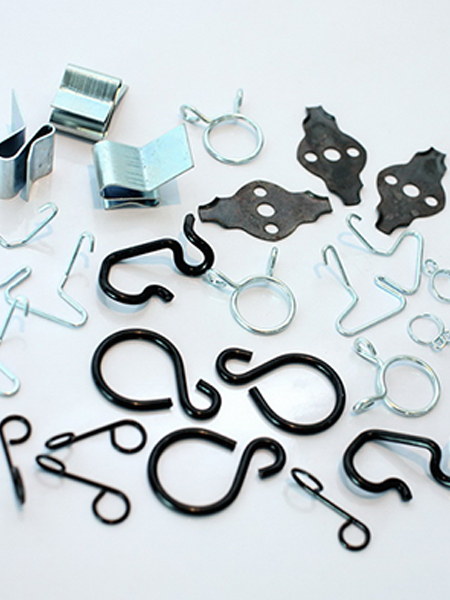 – Introduce innovation and advanced database technologies to be applied in production management.